We’re Accessible Web – a Web Design, Development & Digital Services firm located in Burlington, Vermont. We think that everyone should be able to access web content, especially considering that so much of what happens today happens online—be it commerce, conversation, networking, dating, news, bookings, information access, and more. Our passion is building beautiful websites that deliver results. Click here to learn more about us. 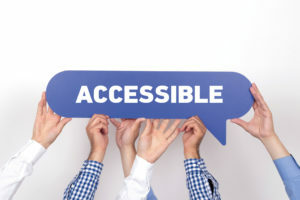 Our team of accessibility analysts and developers will guide you through the following process to you achieve Web Content Accessibility Guidelines 2.0 (WCAG 2.0) compliance. We start by auditing your website against WCAG 2.0, producing a document with a scorecard for your executives and detailed action points for your development team. 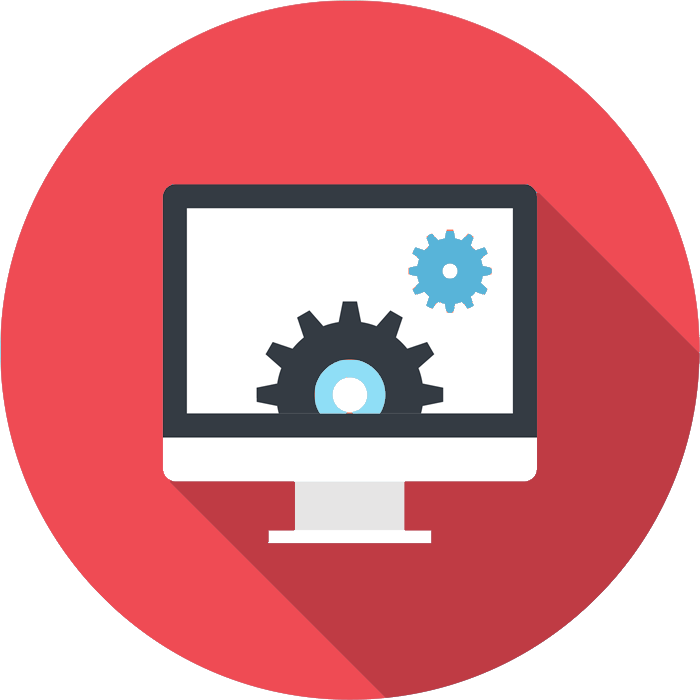 Using our knowledge base, your developers will complete the upgrade process to A, AA, or AAA conformance. Accessibility from the Ground Up! Alternatively, our team of developers can tackle the upgrade. 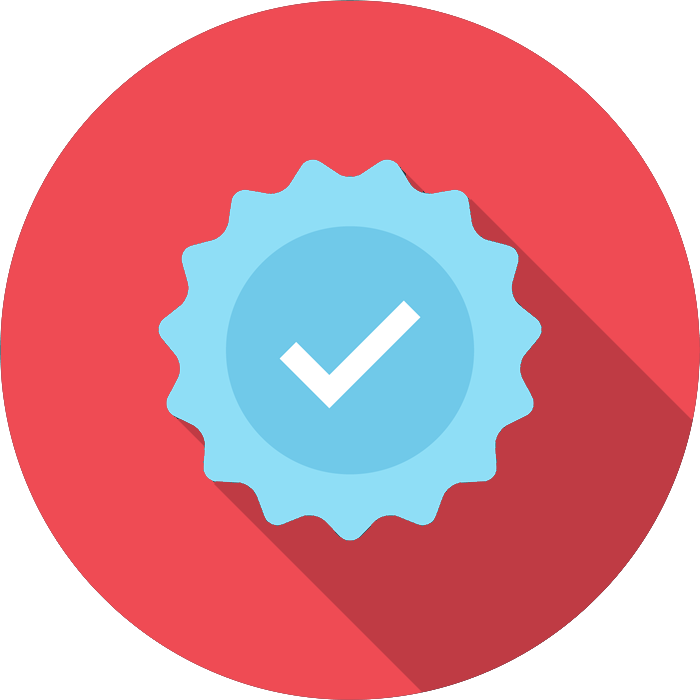 Once the upgrade is complete, we’ll complete a thorough certification process and provide you with a badge to put on your website. Finally, you can subscribe to our accessibility monitoring and testing service to make sure your website stays compliant as the content and design evolves over time. 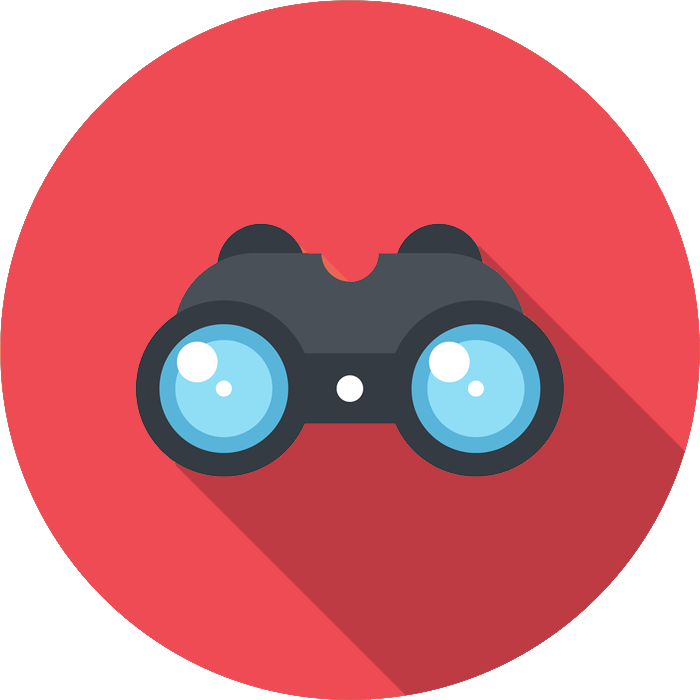 Ready to make your website or web application more accessible? We want to help bring the internet to more people – have a question? 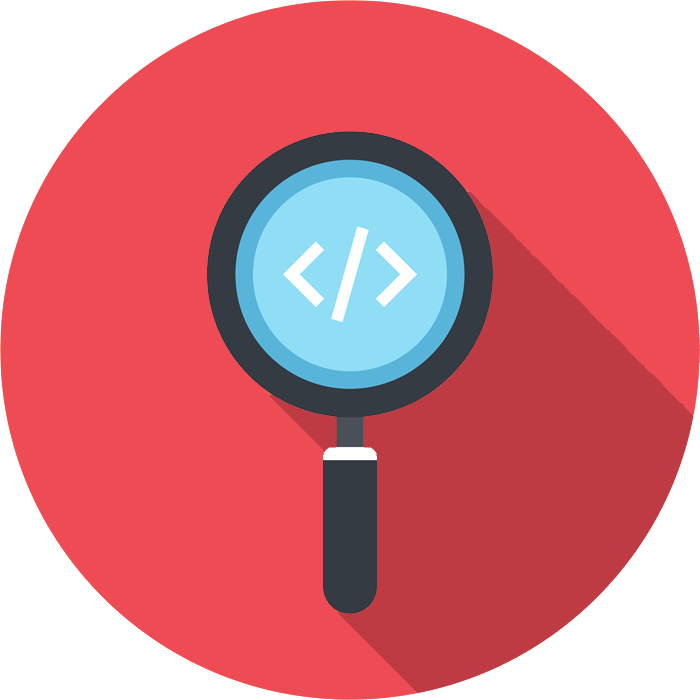 Search our form below for context and understand why and a website might create accessibility errors. Have a question not covered? Click here to ask us a question! Click to search the knowledgebase.